Have ready your company’s projections for the next three years – revenue, gross profit and net operating income. Make adjustments as needed to your financials for one-time items, non-recurring expenses, or add-backs. 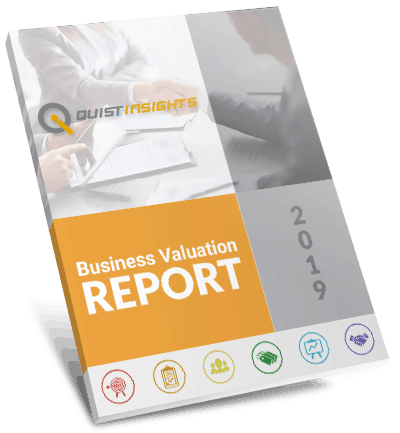 Once the questionnaire is complete and you have entered your projections, get your Estimate of Value for where your company is valued today. Your company’s value is based on the specific strengths and weaknesses of your company, your stage of business and your expectations for the future. Leverage the findings in Management Insights™ to answer how you can close the Value Gap between what your company is worth today and the potential value of your company tomorrow. Your Value Gap reflects the amount of money you may be leaving on the table by not addressing the risks in your business.